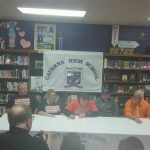 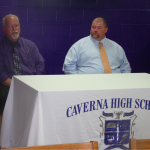 Caverna senior, Jesse Johnson signed to play football next season with Anderson University. 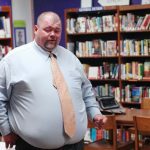 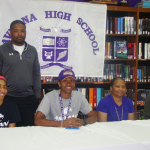 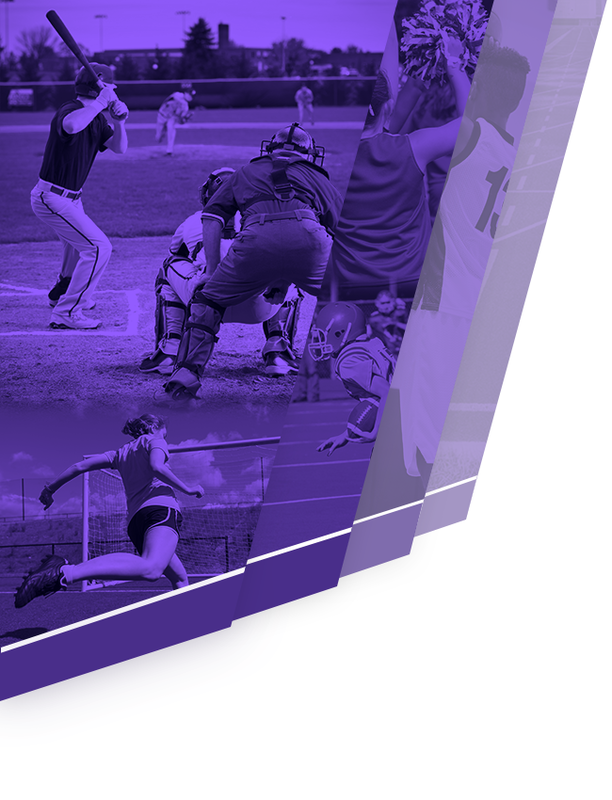 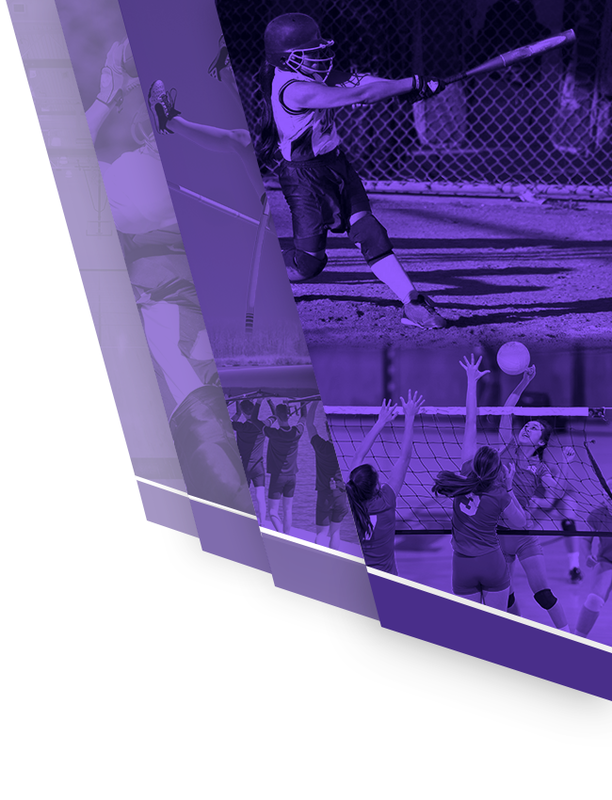 Johnson has played varsity football all four seasons of his career at Caverna. 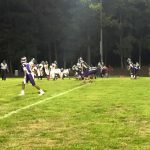 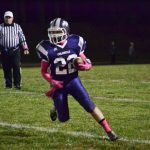 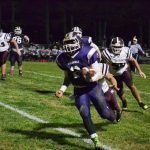 The Caverna High School Football Team will be continuing their season this Friday as they begin play in the first round of the play-offs. 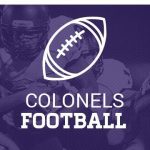 The Colonels finished district play as the third seed and will travel to Crittenden County Friday, November 6, 2015. 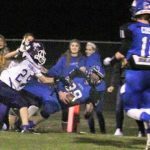 Kickoff is scheduled for 6:00 CST.